Click on any picture to enlarge for a better view..
Natural shoulder pads, light weight lining to ensure all day comfort. Precise to your unique body measurements. Enhancing your style. Choose your Style, Fit, Monograms, Linings, Lapels, Pockets & Vents. Premium buttons, hand-sewn button holes, surgeon cuffs & pick stitching. A finely crafted suit and fit achieved through expert measurements and detailed fittings. Half canvassed with high quality interlining for added comfort and durability. 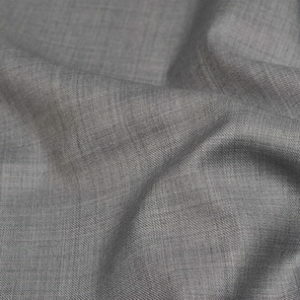 World class fabrics from the best mills around the world, to suit your needs and budget. Additional internal pockets for your passports, business cards, pen and smartphones. Make it unique! 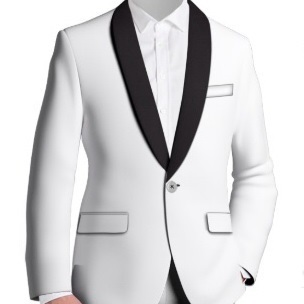 View and select Tuxedo types, lapel styles, sleeves, pockets and much more ….